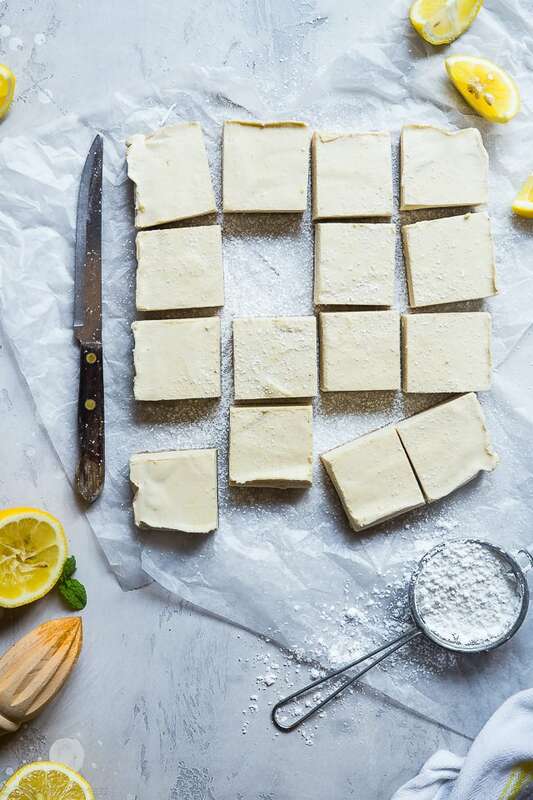 Ever wondered how to make paleo lemon bars? 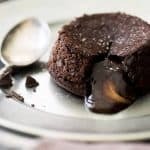 Learn two easy ways – baked and no bake – to make your favorite treat healthy, gluten free and grain free! Lemon bars. 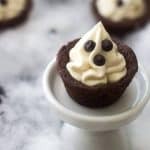 They’re a classic summer and spring dessert that are easy to make and loaded with tangy-sweet flavors. I haven’t met anyone that does NOT love eating a good lemon bar. They are personally one of my FAVORITE desserts on PLANET EARTH. 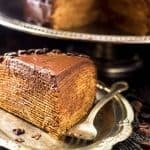 But, the traditional recipe is loaded with things are not-so-healthy like refined, grain flour and refined, processed sugar. There’s also a HEFTY does of butter. 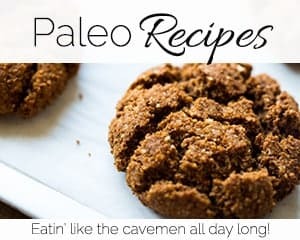 I know many people are now following the paleo diet, which means that all those refined ingredients? THOSE ARE OUT. 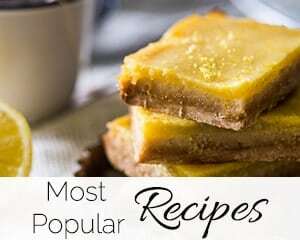 My paleo lemon bars are easily the most popular recipe here on Food Faith Fitness. 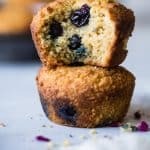 They’re SO easy, only 5 ingredients and swap out all that refined stuff for healthy, gluten and grain free coconut flour, naturally sweet honey and heart-healthy fats from coconut oil. 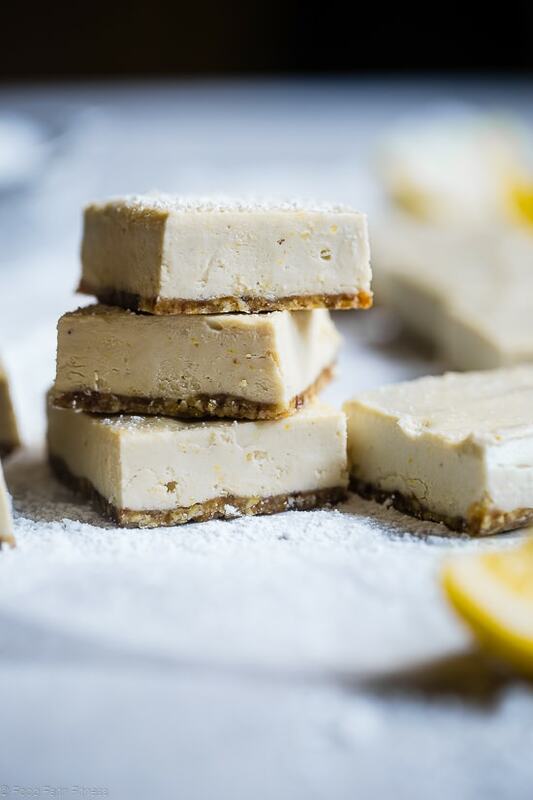 I’ve also worked on a no bake paleo lemon bars and a sugar free keto low carb lemon bars recipe for those of your that are doing the raw food diet or low carb diet. So let’s look at how to make paleo lemon bars with coconut flour! What is a lemon bar? A lemon bar is a dessert that is USUALLY baked. It consists of a buttery, shortbread-like cookie crust that is flaky and totally delicious. On top of the crust is a tangy-but sweet lemon topping that is similar in texture to a thickened lemon curd. 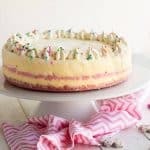 It’s typically made of fresh lemon juice, lemon zest, sugar and eggs to hold it all together. Usually you finish baked lemon bars with a sprinkle of powdered sugar! Pretty! What is the paleo diet? Why do I need to make paleo lemon bars? 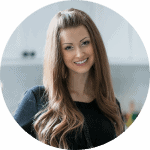 The paleo diet is a style of eating that focuses on whole, real foods in the natural state. It does not allow gluten, grains, dairy, legumes, processed sugar or processed foods in general. It’s not about counting calories or eating perfectly portioned meals. 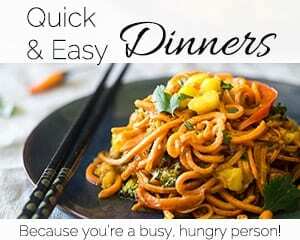 It’s about eating whole, real food that nourishes your body – just like the cavemen used to eat! 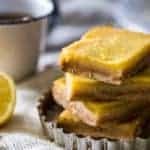 You need to make paleo lemon bars because they are DELICIOUS and no one deserves a life without them 😉 However, the ingredients that they are usually made from are not ones that we should typically be putting in our bodies. 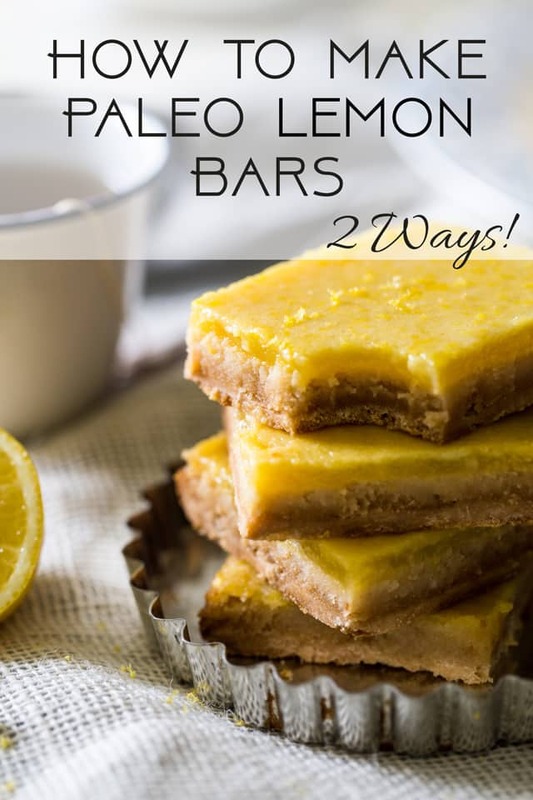 Paleo-friendly lemon bars are the solution! Beat together coconut oil and honey. Stir in sifted coconut flour until it forms a runny dough. This will be your crust. Bake the crust until it’s lightly golden brown on the edges and then let it sit at room temperature to cool for 30 minutes. While it cools, whisk together eggs, honey and lemon zest. In a separate bowl, thicken some fresh squeezed lemon juice with a pinch of coconut flour. Then, while whisking, whisk it into the egg mixture. Let it cool completely to room temperature and the cover and refrigerate overnight. The next day, slice and serve! Get the full paleo lemon bars recipe here. First, soak 2 cups of raw cashews in water overnight. This makes them soft and blend able. 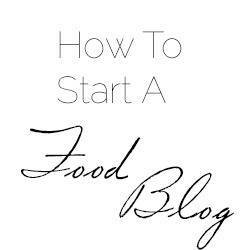 The next day, in a large food processor, combine raw cashews, dates and a sprinkle of water until they blend together and form a ball. Press the mixture into the bottom of a parchment paper lined 8×8 inch baking pan evenly and then place into the freezer. Drain the water from the cashews and place them into a large food processor. Add in honey, fresh squeezed lemon juice, lemon zest, and a pinch of salt. Blend until well combined and totally smooth and creamy. Pour the cashew mixture over top of the crust and spread out evenly. Freeze for at least 4 hours, up to overnight, or until totally hard. Let them stand for 10 minutes at room temperature to thaw, and then slice and serve! Get the full no bake paleo lemon bars recipe here. Or even try some strawberry no bake gluten free paleo lemon bars! 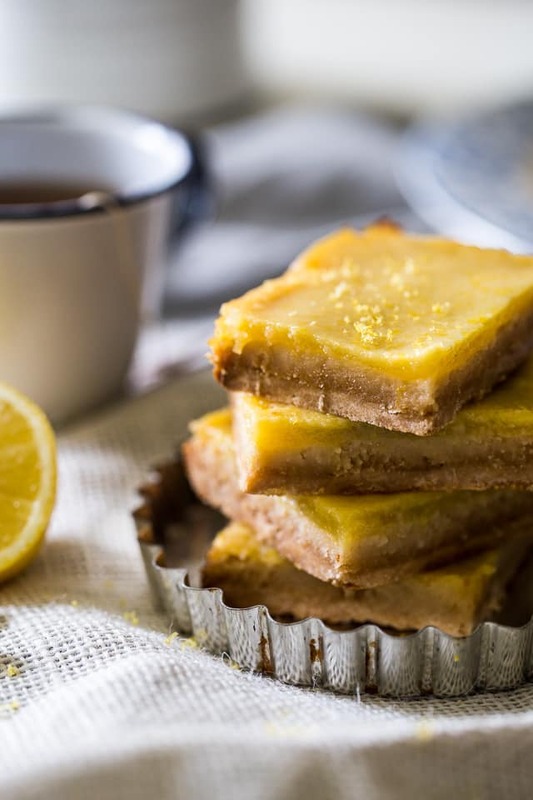 Enjoy your different kinds of healthy, grain, gluten, dairy and refined sugar free lemon bars! Lemon bars are one of my favourites. 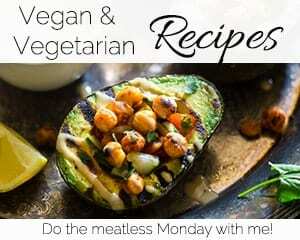 Your version looks good and delicious. Thanks! They are my fav too! There’ are no measurements for the peleo lemon bars? 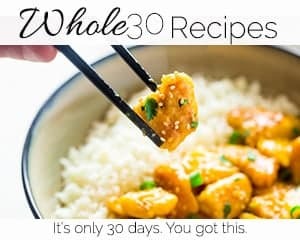 You have to click the links to get to the recipes. Thanks!